Are you visiting Chicago on a vacation? 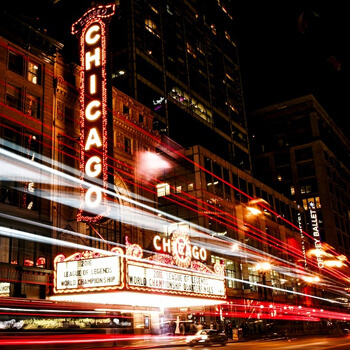 Perhaps you have friends or family coming through town to see the Windy City? Maybe you're a resident of the city looking to get a tour of everything that makes it so special? 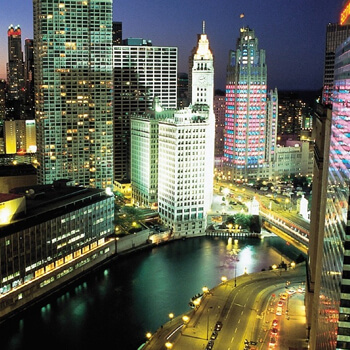 Either way, anyone can certainly benefit from a sightseeing tour of Chicago. After all, Chicago brings in millions of tourists each and every year, and there's something to be said about that! Chicago has a little something for everybody, museums, nightlife, shopping, nature, recreation, good eats, culture, and much more. It's not hard to see why Chicago is such a popular place, and with a sightseeing tour, you can be reminded of all of the great things about the Windy City. One way to conduct a fantastic tour of Chicago is to rent a Chicago party bus! After all, who wants to drive themselves around in the awful traffic of Chicago? When you have a professional party bus in Chicago, you can set all of your worries to the side as you have the time of your life with all of your friends. A party bus has room for a large group of passengers, so get together all of your buddies and get ready to have a fantastic time experiencing what makes Chicago so special. 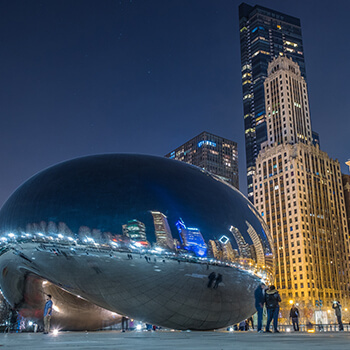 Some of the things we recommend to visitors include the Art Institute of Chicago, Chicago Symphony Orchestra, Cloud Gate, Navy Pier, Lake Michigan, Wrigley Field, John Hancock Center, Buckingham Fountain, the Field Museum, Willis Tower, the Loop, the Magnificent Mile, Shedd Aquarium, as well as the Money Museum. With all of these amazing sights to see, it's no wonder why Chicago ranks as a top tourist destination again and again. We'll be glad to take you to all of these places for a fun filled day that you won't soon forget. With no shortage of public events like festivals and parades there is always something exciting to do in the city. We are your ticket there. Party buses in Chicago are the perfect way to tour all of the fantastic landmarks and sights! You can enjoy drinks at the premium ice filled bar areas, dance on the hardwood flooring and dancing poles, play your favorite music on the iPod capable sound systems, watch DVD's on the television monitors, relax into the fantastic leather seating, and have a great time underneath the ambient neon lighting! These party bus features make viewing the city much easier. Travelling in style and comfort can make any event one to remember, and we're here to help you accomplish all of your sightseeing goals. With a Chicago party bus, you don't have to worry about finding a designated driver if you choose to drink. You won't even have to create an itinerary, as our professional chauffeurs know where all of the best places are and exactly how to get to them. We can accommodate schedules or provide suggestions if they're needed! Best of all, renting a party bus in Chicago is supremely easy. Give our booking agents a phone call to start your reservation process. When your driver pulls up in a deluxe Chicago party bus, you're sure to be impressed.